Enter our competition and win £150 of Usborne books. 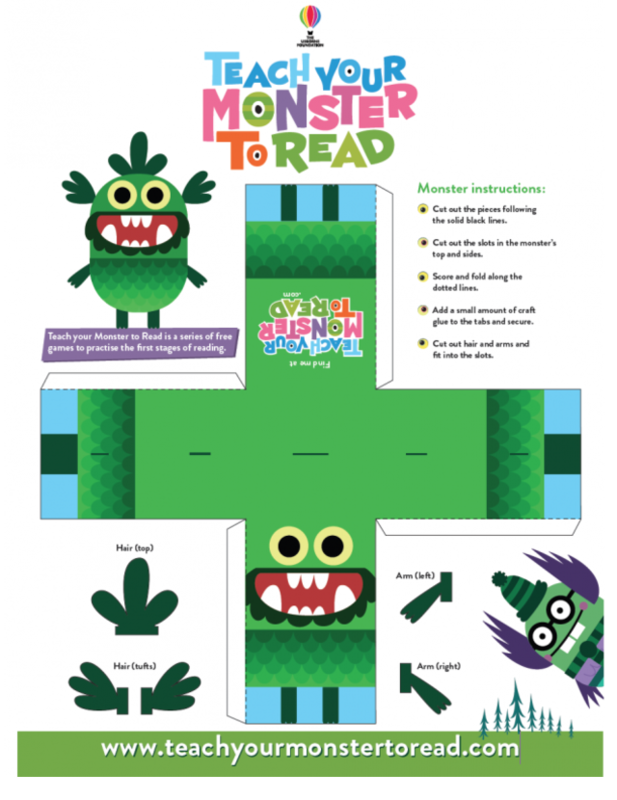 Teach Your Monster to Read would like to see your monsters! Print the MONSTER TEMPLATE, colour it in and add some monstrous features, such as arms and legs, eyes, a mouth, teeth, ears, belts, bows, hair – any parts your monster might want or need. Send in a photograph of your monster with the first name and age of the entrant to [email protected]. We will add all our entries to the Teach Your Monster to Read Facebook page so you can see all these wonderful monsters together. 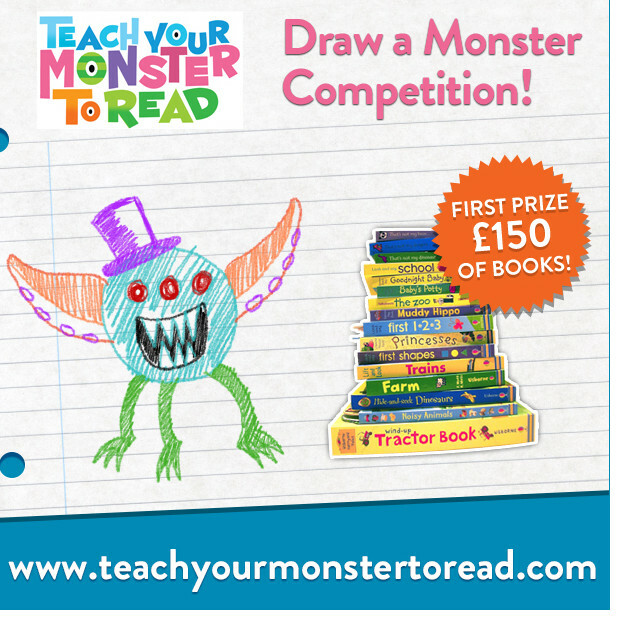 The winner will receive £150 worth of Usborne books for their school and a Teach Your Monster to Read T-Shirt. Three runners up will each receive £75 worth of Usborne books for their school. Entries will be judged by the illustrator Rich Wake (our wonderful Teach Monster illustrator) and the website Kideeko – full of great tips and advice for bringing up a family. Teach Your Monster to Read is now on the UK’s Department for Education website along with other well regarded phonics resources. 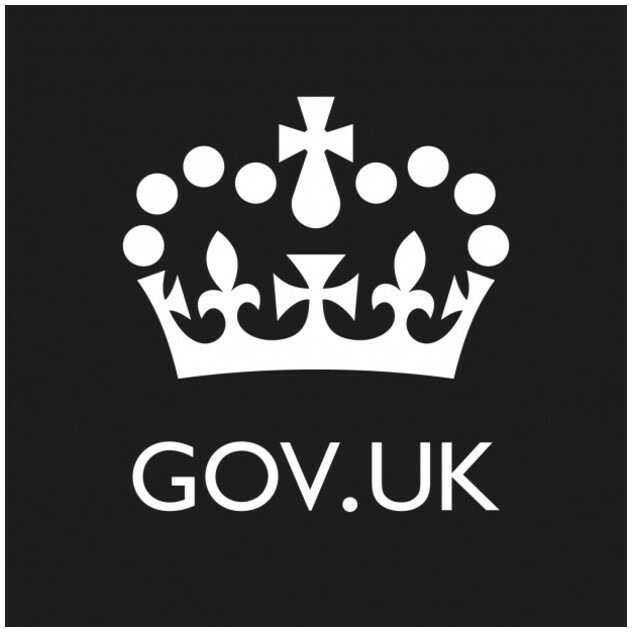 Take a look at the DfE Guidance: Phonics self-assessment form: Teach Your Monster to Read. Play this simple letter sound matching game that helps children match the phonemes to their corresponding graphemes. Ask the children to call out the name of the object on the image and then the letter sound and match the right ones together. This is fun way to introduce the different letter-sounds. 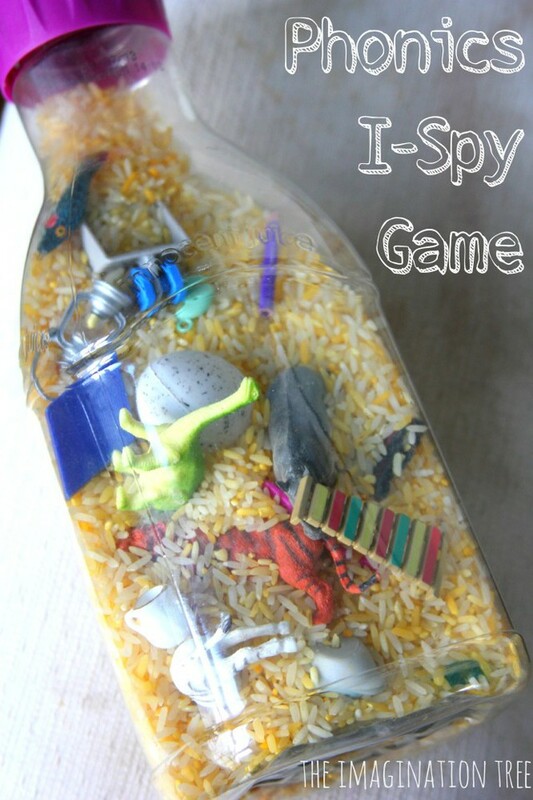 For more information on how to play and create this activity go to the Teaching Mama blog. 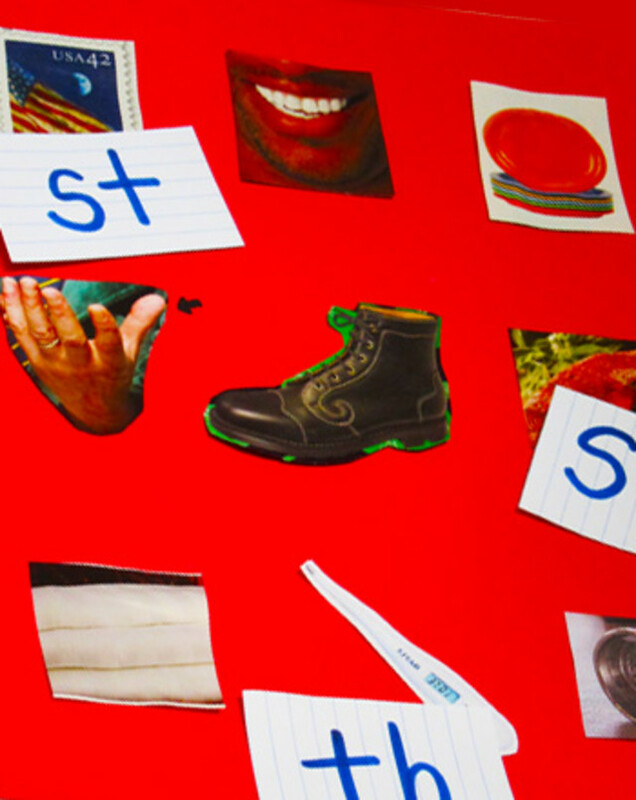 Learn the tricky words with this new poster. This free downloadable poster lists all the mischievous “Trickies’ from games 1 and 2. Pin the poster up in your classroom or computer lab. Download the A3 Poster for your classroom here. We’d love to see photographs of these tricky posters on the walls in schools. Send in your images to [email protected] or add them to Facebook or Twitter and we’ll share them with our fans! Read how computer teacher Deborah Grmela uses Teach Your Monster to Read in her classroom in Texas, USA. I teach computer skills to all the Prekindergarten, Kindergarten, and First Grade classes in my school district. This amounts to 500+ students each year. I also only teach these students one day a week for 45 minutes. As with most schools one of our school district’s goals this year is to improve the reading scores on the standardised tests our students take each year. As I use to be a classroom teacher (Kindergarten and First Grade) I knew that I might be able to help the classroom teachers out if I could figure out a way to incorporate phonics into my computer technology curriculum. This past Fall, when the new school term began, after reviewing basic computer skills with my First Graders I began letting them use Teach Your Monster to Read. Granted I took the time to introduce the program to the students and got them excited about creating their monster the next week and asked them to think about how they wanted their monster to look. I also told the students that I wanted them to come up with a creative name for their monster. What fun we all had reading and looking at each other’s creation after I posted them in the hallway for everyone to see. 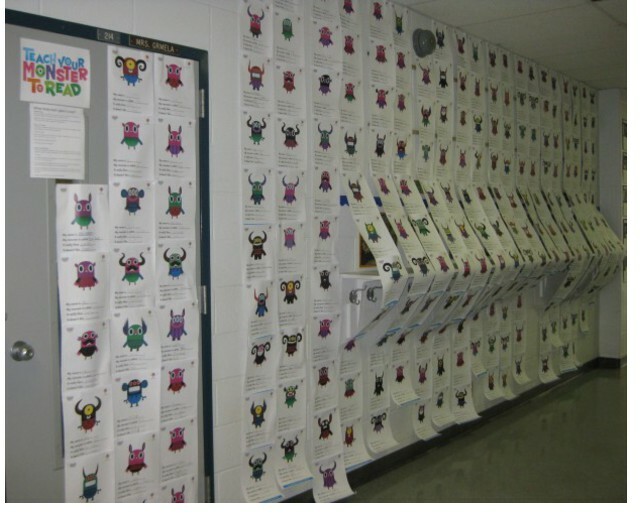 The student’s monsters were still hanging in the hallway when Open House was held. The students were very excited to show their families their monsters. I even had some parents asking me how their child could “do this” at home. The Teach Your Monster to Read website is very intuitive and engaging and once the student is on the program I rarely “hear” from them. In fact, the students get so involved in the program that they do not want to stop and I have been asked by several of them if they can do this at home. One of my student’s mothers happens to be a Third Grade teacher. When this student began working on Teach Your Monster to Read at home she saw that the program would be a great review for her students and asked the Elementary School Computer Teacher to try to incorporate the TYMtR program in her lab for those students who need extra “reading” help. When I introduced Teach Your Monster to Read to my First Grade students I hoped that it would be a program that: 1) Reviewed the alphabet letters and sounds that the students were taught in Kindergarten and: 2) Was a springboard in helping students blend those letters and sounds together to begin reading. I believe the program has done that. When the students move from Game 1: First Steps to Game 2: Fun With Words, I like to bring them over to my desk where I have the teacher portion of Teach Your Monster to Read pulled up and I show them how they did on their letters and sounds. Some of the classroom teachers have used the results from the teacher portion of Teach Your Monster to Read as documentation of skills mastered. I personally believe that Teach Your Monster to Read is a program that fits all different types of learning styles as it seems to me that all of my students are learning – from my students labeled “Special Education” to my students who are considered “Gifted”. Thank you The Usborne Foundation for bringing such a wonderful learning tool to our young learners – for free! Article by Deborah Grmela, Computer Teacher, Gatesville Primary School, Texas. 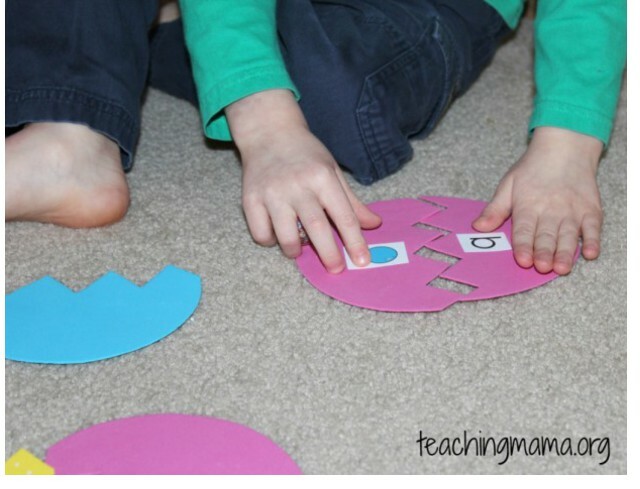 This fun phonics resource was found on the I can teach my child blog. A lot of kids love playing with cars and will park and drive those cars everywhere. 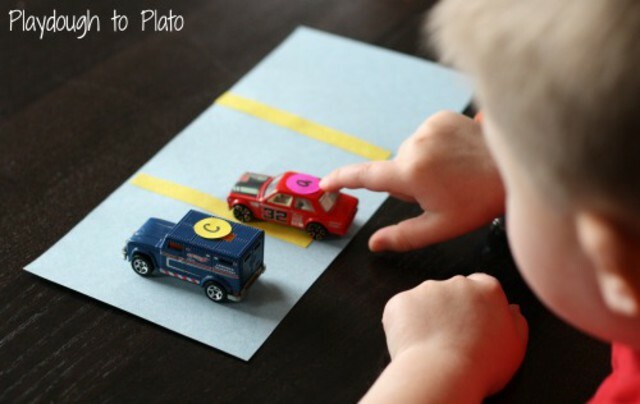 Combine cars and learning phonics by playing the car park game. This will help them with blending and segmenting. For more details about how to create and play the game then click here: Car park game. 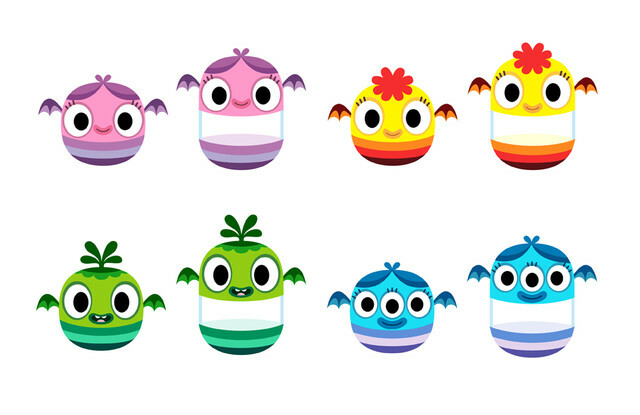 Monster tip: some children may find it easier to hear digraphs at the beginning of words but adding words with the digraph at the end can add an extra challenge. If you have any other successful phonics games, activities and resources you’ve made for your students and children then please do send a link. We’d love to see what works for you! 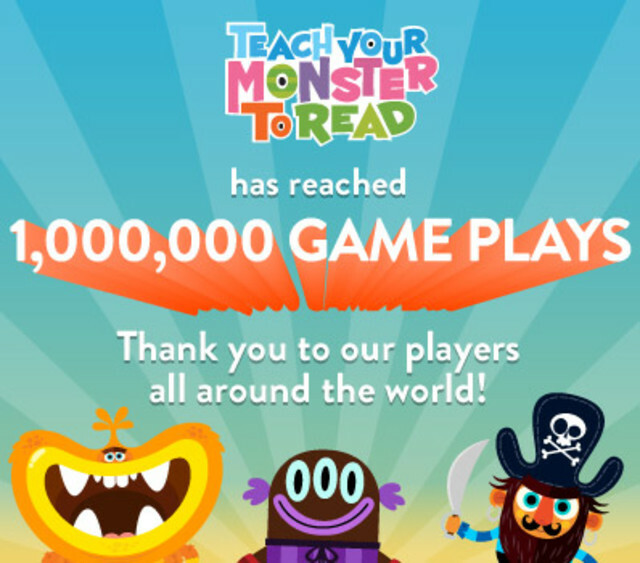 Teach Your Monster to Read is celebrating 1,000,000 game plays! What an achievement. We’re grateful to all our players and fans who have played, shared and enjoyed the game. Thank you!